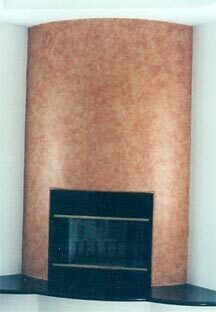 Whether you intend a cool contemporary feel, or a warmer faux finish, look how your fireplace can be transformed through custom finishing! 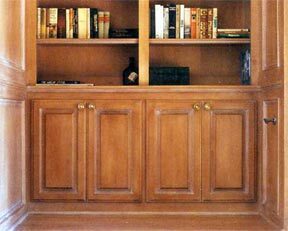 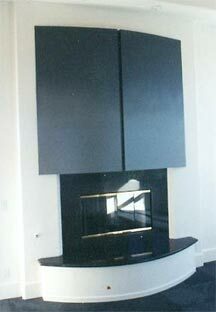 Revitalize your living room, family room, den, study or office with new custom faux finishing and wood stain treatments. 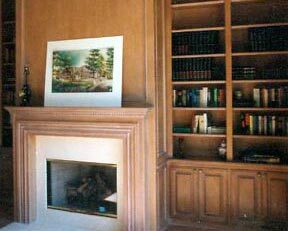 Custom Cherry whitewashed finish show in both photos here.